Sheila Cox I Payroll Services I Mize Houser & Company P.A. 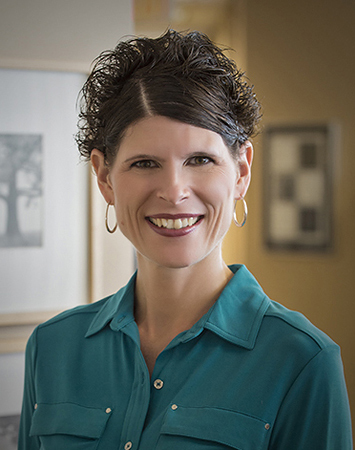 Sheila has nearly 20 years of payroll experience in a variety of industries. Because Mize Houser has payroll clients in over 40 states, she diligently studies changes to federal and state payroll laws to ensure the most accurate payroll processing possible for our clients. 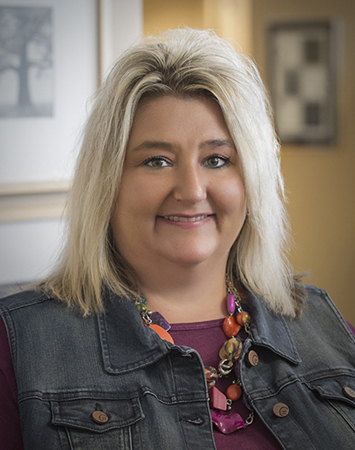 Sheila’s “think outside the box” approach allows her to find creative solutions to issues that arise, while providing top-notch customer service and timely payroll services to our clients. Sheila loves to travel with her husband and two daughters, especially to places with lots of sunshine and a beach. While Hawaii is her favorite vacation spot so far, she looks forward to new adventures and finding new favorite destinations.